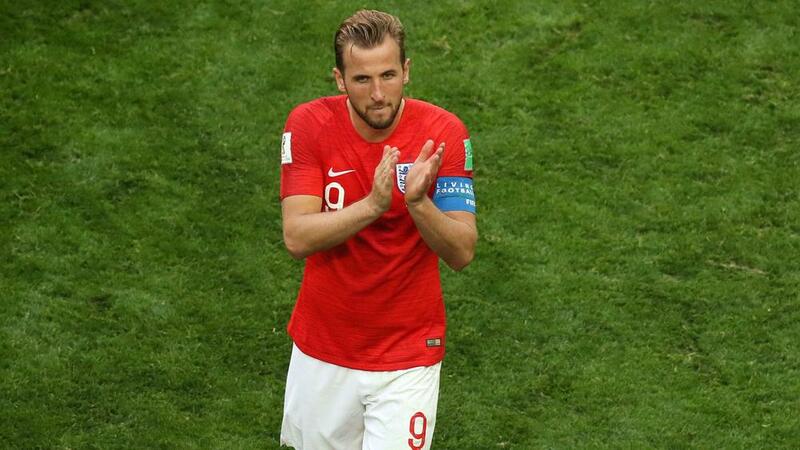 He may have scored six times and helped England reach the semi-finals, but Harry Kane was apparently frustrated by his World Cup. Harry Kane was disappointed with his World Cup display despite scoring six goals to win the Golden Boot, according to his Tottenham manager Mauricio Pochettino. England earned rave reviews for what was their best World Cup showing since 1990, with the Spurs striker scoring more than any other player at the tournament.